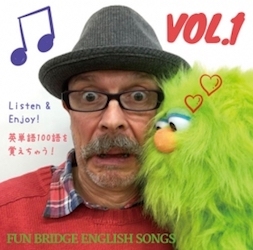 Contact Fun Bridge English Songs by email. All enquiries and communication about shipping, payment etc. . . should be made directly. 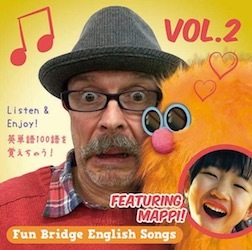 Taking Japanese Kindergarteners & Early Elementary School kids by storm! 1000’s of kids sing these original songs and WANT to make their own with Karaoke versions! Teachers can use the Karaoke versions to introduce and review whatever they want! Watch your students sing these songs in no time!